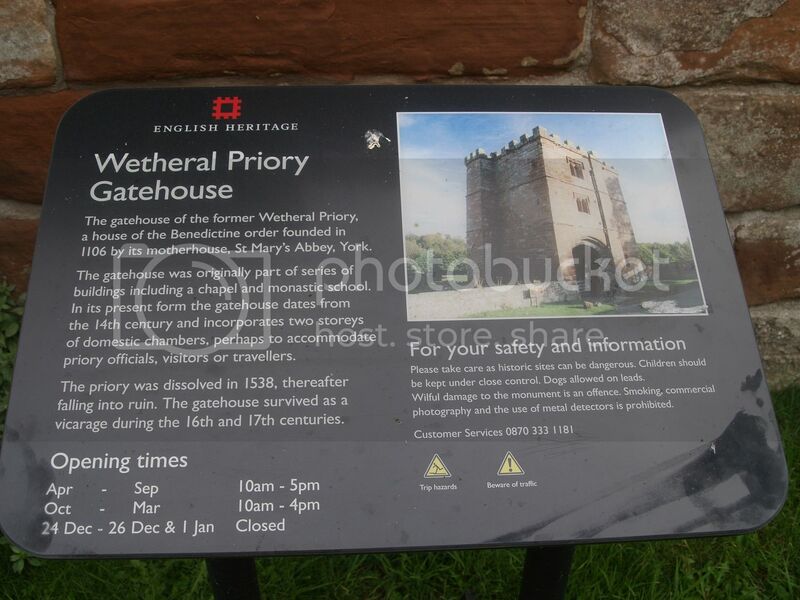 We went past Wetheral priory, which is run by English heritage. As we cycled down a quiet country lane we could see it in the distance. 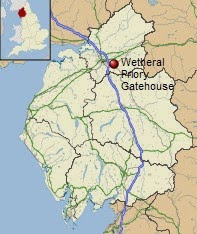 It was a lovely little place, a little gem. We pulled over, it was so tranquil and quiet, all you could hear were the corvus, crowing in the trees and the noises from the small farm at the back of the property; we promised each other we would go back another day. 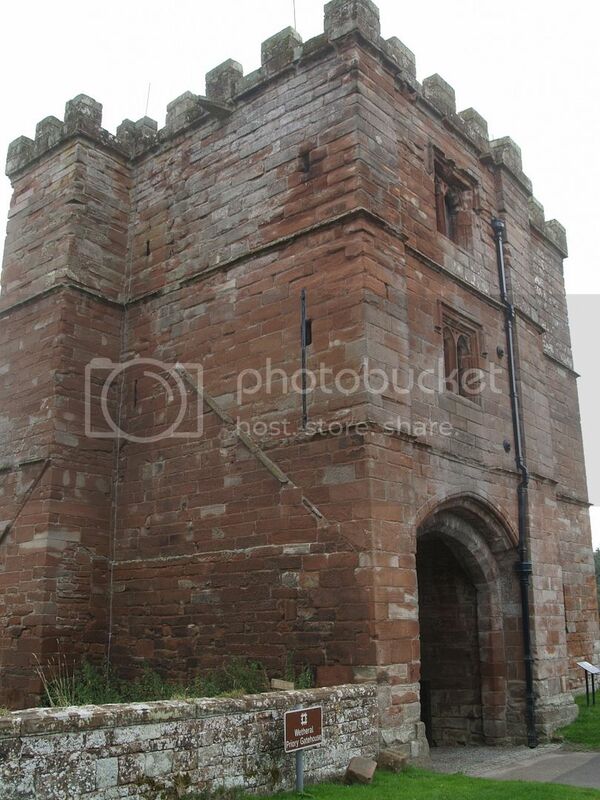 Later we went back in the the car and I recorded a short video inside the priory. My better half went in first, he announced when he came back out that he had heard footsteps behind him, he thought I had followed in behind, but I said, no as I was sat on a wall outside having a drink of coffee. Spooky! The place does echo a bit, so he could have misinterpreted a normal sound. Whilst I was inside I waited for footsteps to follow me.. but I heard nothing..